We woke up to this the other day. 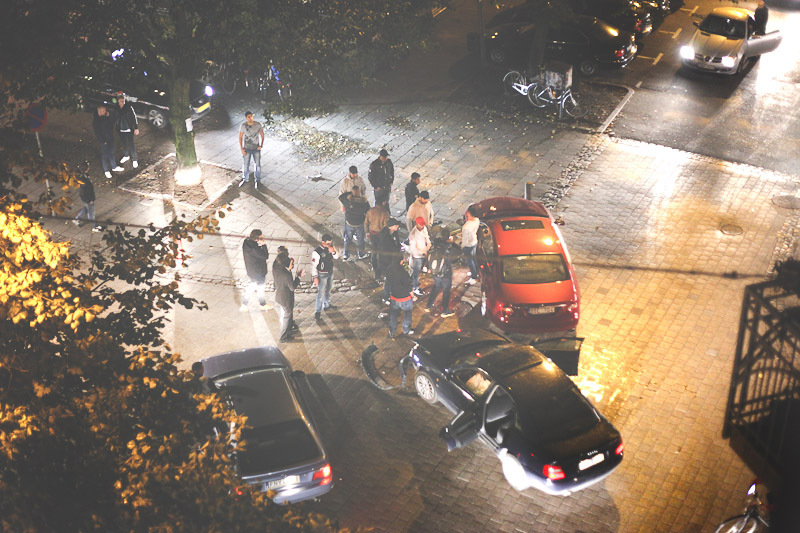 A car crash just below our apartment, cars where full of people and they immediately jumped out of the cars and started to fight. Interesting part of town this is, in different ways.